 The John C. Maxwell Leadership Center at 12Stone® Church is the headquarters for EQUIP®, the international leadership development organization that John Maxwell founded, and is where he will produce his digital leadership library. 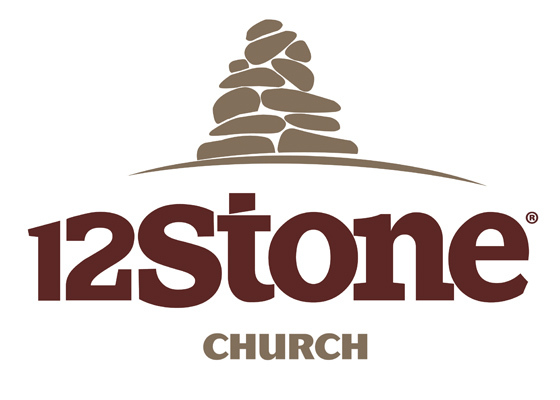 The 12Stone Church Residency Program is a two year, full time leadership training program designed to give hands on experience working with one of the staff teams of the church, personal mentoring and leadership training to equip emerging church leaders for a lifetime of ministry significance. The John C. Maxwell Leadership Center at 12Stone Church honors the life and impact of John’s global and generational leadership legacy. With generous support from the Wesleyan Investment Foundation and the Williams Family Foundation, 12Stone invited John to accept the gift of this leadership center. Unbeknownst to 12Stone, many years ago God had put a vision upon John Maxwell for such a center. So God’s providence in John mentoring Senior Pastor Kevin Myers and connection to the Wesleyan Church made this a supernatural partnership. Because of the rescuing hand of Jesus, 12Stone pursues personal transformation, one life at a time. To that end, 12Stone has committed to pour into next generation leaders as a primary means to advance the Kingdom of God through the local church.